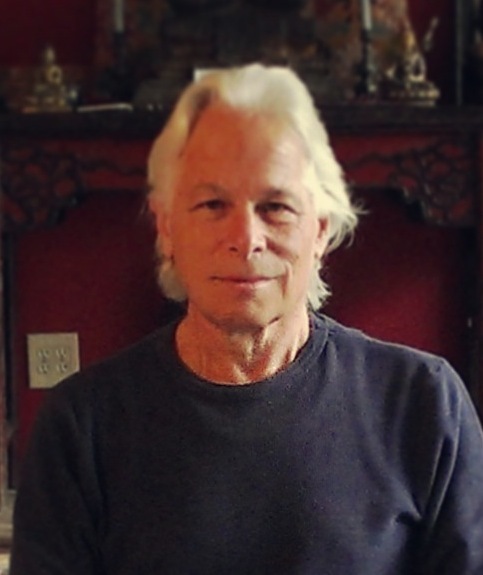 In these talks, Dharma teacher Fred Eppsteiner explains the Buddhist teaching on the Six Realms of Existence and how we can use them as a sophisticated psychological model to help use understand what is happening in the world today. The six realms, which consist of The God Realm, Titan Realm, Human Realm, Animal Realm, Hungry Ghost Realm and the Hell Realms, can each be understood as suffering mind-states people find themselves in throughout their lives. While some people are stuck in one of these states, many of us move between them throughout our lives. Understanding these realms, we can also look outward and l see that people in our lives, people in the world, all reside in one of these realms and their actions are motivated by the undercurrents that dominate each of these mind-states. This understanding can help us have compassion for people we encounter in this life while also motivating us to find another way to live. Fred also touches on the teachers that show up in these various states of suffering to lead the way to more enlightened states of living.